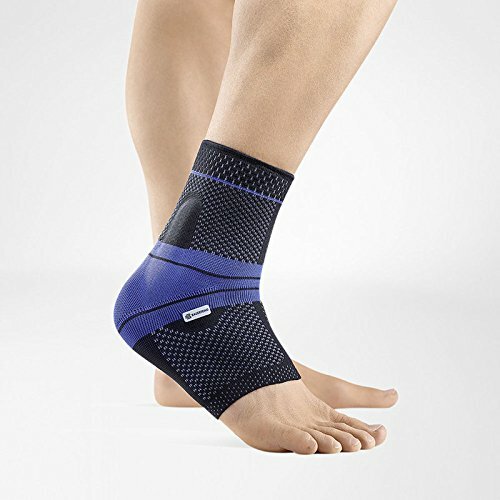 We developed this ankle support kit (ankle brace strap & ankle compression sleeve) for people who truly need all around ankle protection and support for joints and injury pain relief, or for heavy activities or workouts. 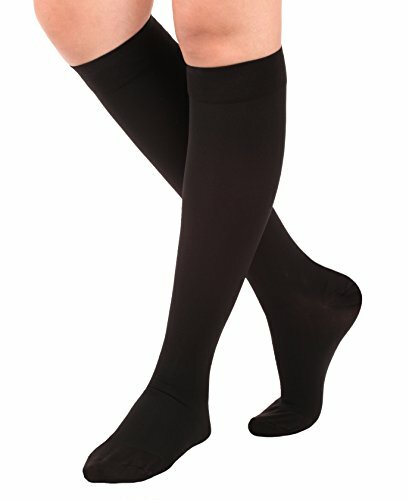 The high elastic, breathable, moisture-wicking and odor free fabric allowing you for comfortable wear and continuous use. 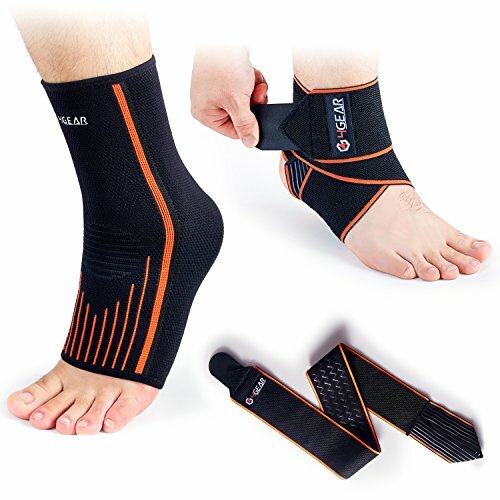 » Provide great support and full protection for your ankles and feet. 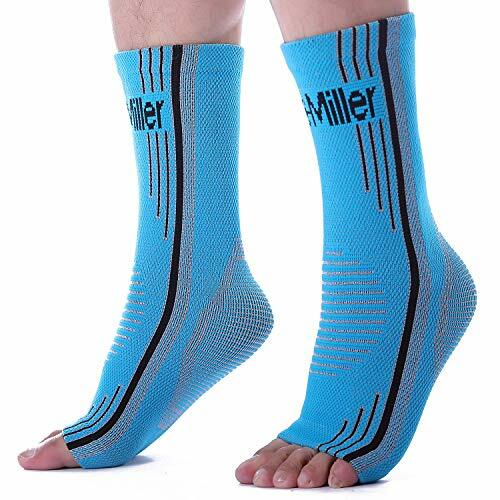 » Special fabric gives you soft touch feel, absorb the sweat, eliminate bad odors and comfortable for all day and all night wear. 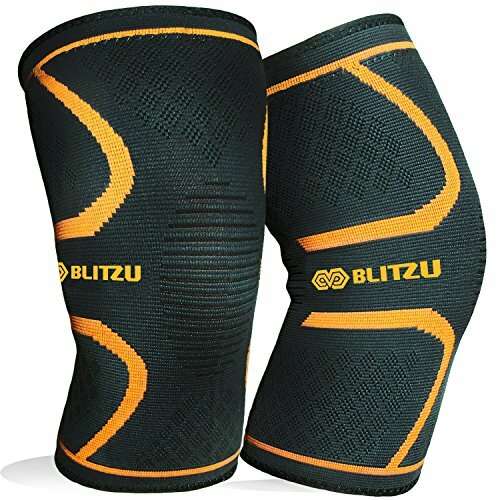 » Minimize the risk of injury and increase your performance without restrict your motions. 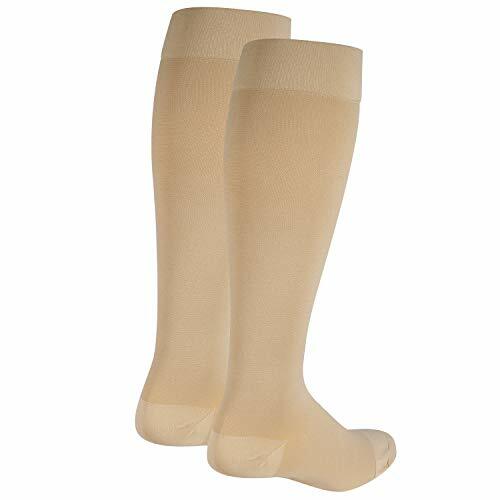 » Improve blood circulation and help fast recovery. 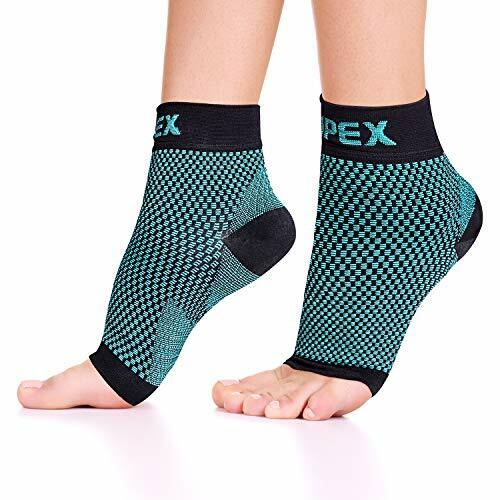 » Significant pain relief from plantar fasciitis, tendonitis, arthritis, swelling, sprains, fatigue and other ankle or foot pains. Please refer to our sizing chart to find the best size for you. 100% Customer satisfaction is our highest priority. 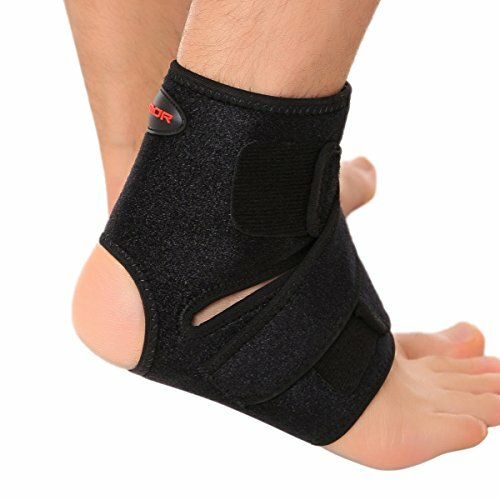 If, for any reason, you are not 100% satisfied with our ankle brace kit, we will refund in full. Please contact us if you have any questions, comments or concerns. 4GEAR is a professional and booming company. We put all efforts in manufacturing and providing premium quality of products for everyone. If you have any concerns about quality and customer service, please do not hesitate to contact us, we will do everything we can to solve your problem. Enjoy Sporting with 4GEAR!